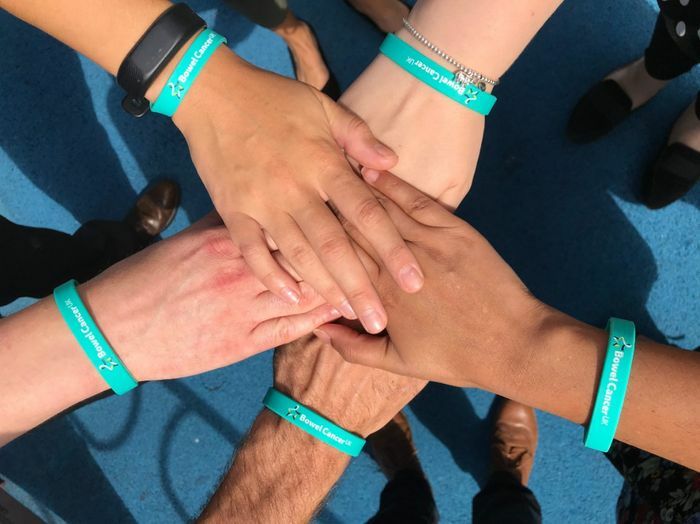 To mark the launch of our new brand following the merger of Beating Bowel Cancer and Bowel Cancer UK earlier this year we’re giving away an exclusive new wristband. Once you have your band, we’d love it if you could show your support and share a photo of you wearing it on social media. Bands are limited to one per order and while stocks last. UK addresses only. Thanks for posting great way to raise awareness to share on social media.